Chanin is the owner as well as head trainer at Snap Hebron. 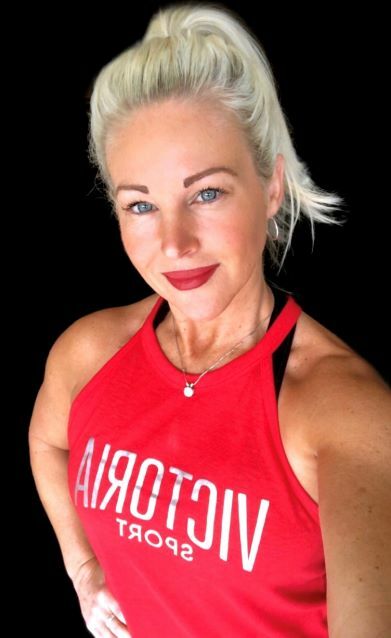 She is ISSA certified and has been in the fitness industry for 20+ years. Chanin designs all programs and coaches at Snap. 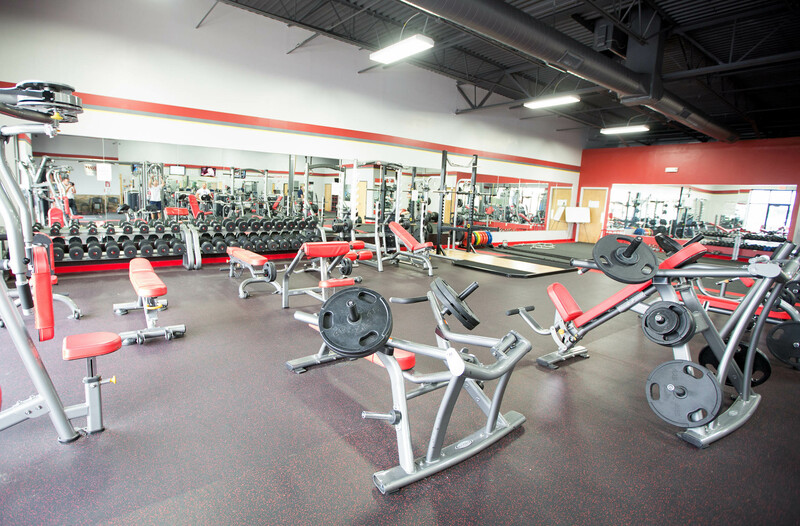 Welcome to Snap Fitness & Training in Hebron! We are locally owned and operated. 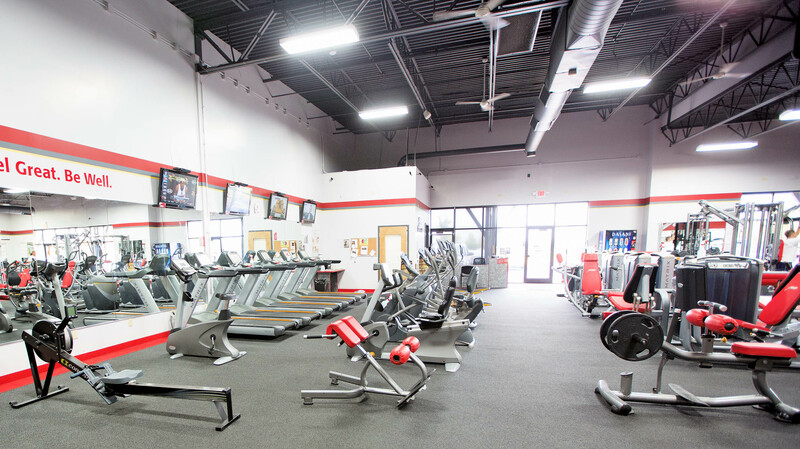 At Snap we want to help you achieve your fitness goals and motivate you to be the best YOU that you can be. We want to help in any way we can so don't hesitate to ask. 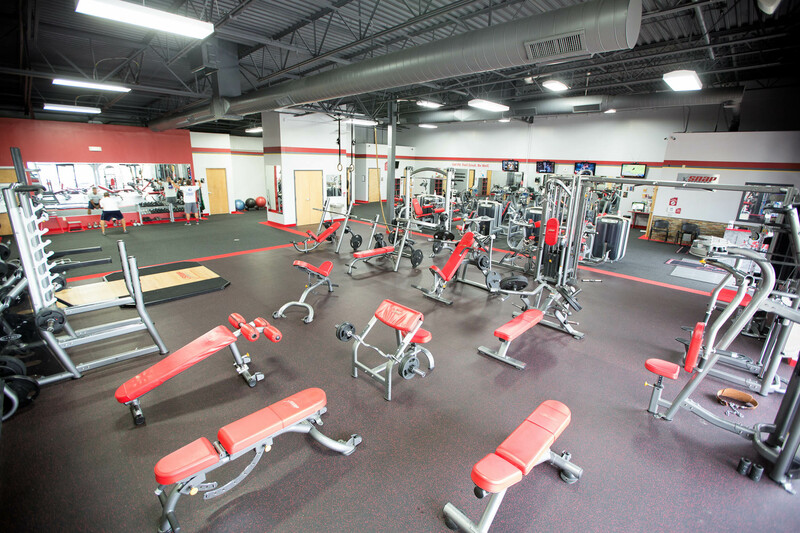 We specialize in Functional Fitness and Strength Training! We also offer Training programs like" Fit in 6" for beginners or those coming back into fitness, Strong in 6, and StrongHer for women. Interested in heart rate training? We use MyZone heart rate belts at Snap!